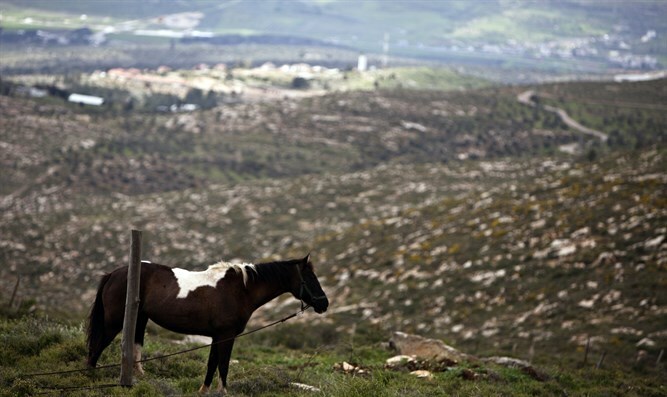 Three years after gaining urban planning scheme approval for the village of Itamar, Samaria - which has existed for 30 years with no organized plan - the community is building and developing. 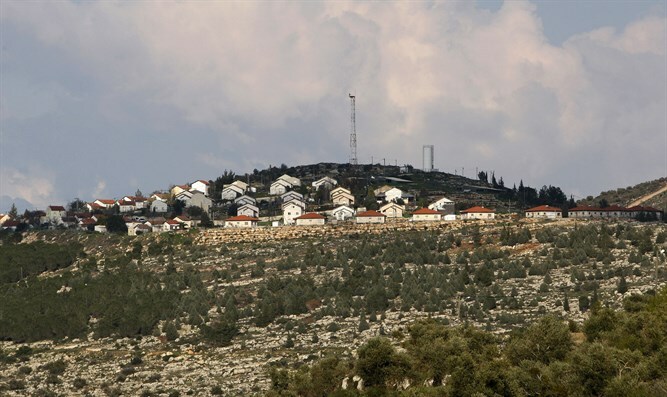 An agreement to build 62 new housing units was signed this week with participation of Shomron Regional Council head Yossi Dagan, Mayor Hananel Elkayam, and CEO of the Har Kabir construction company Zvika Frucht. 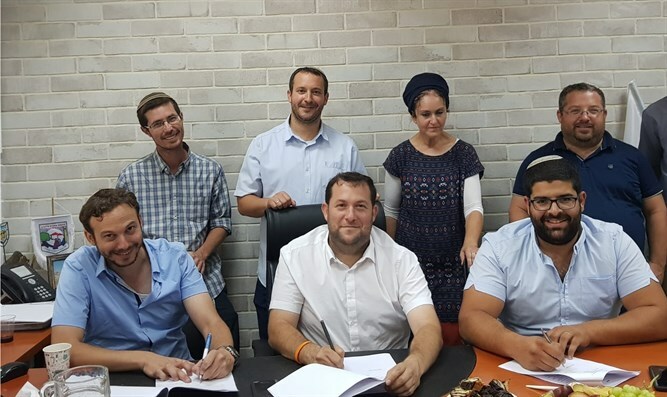 Samaria Regional Council head Yossi Dagan welcomed the agreement's signing and said, "We're happy to see the growth and prosperity of Itamar. Absorption is reaching its peak, and the community fabric is wonderful. This is another step in developing the entire region. In addition, work will soon begin on the Huwwara bypass road, allowing easy access to the site. We're waiting for more residents to flood the area and strengthen it." Itamar Mayor Hananel Elkayam said, "It's a day of celebration for Itamar: The community is growing and expanding. Signing the construction agreement along with excellent education and an expanding community will enable growing the community and absorbing many families wishing to live here. We're pleased to continue the blessed cooperation with the Har Kabir company, which has built a number of projects in the community with a great deal of experience and familiarity with the community needs," said Elkayam. "We see community development as a real part of the process of redemption and realization of the prophets' vision." The agreement, which was signed this week, enables Har Kabir to market several models of housing units and ensures continued construction in the community.